Delga offers a wide range of specialist printing and packaging services to commercial and entertainment clients across the UK. Operating from our purpose built printing and storage facility in Medway - Kent, we are leaders in print and CAD design services for the entertainment industry, with the ability to print on all formats including Compact Disc, Cassette, Vinyl, DVD and video with all associated print and packaging. 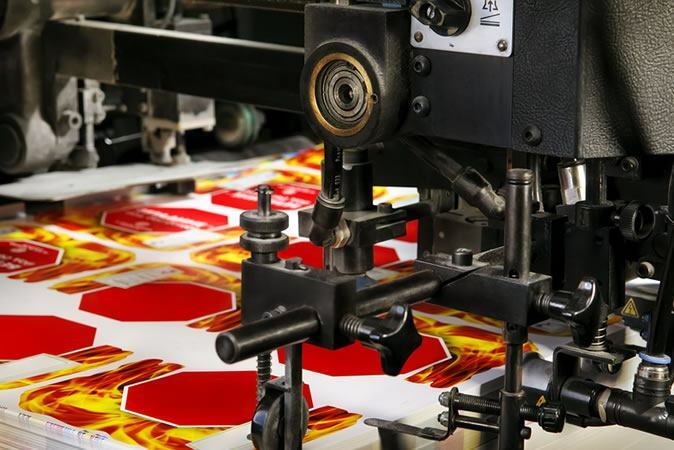 With a wide range of specialist printing services available and experience of working closely with a multitude of clients across the whole of the UK, we will have the printing solution for you. To discuss the range of specialist printing services available to you, call our expert printing team today on 01634 227000. Much of our specialist printing work is also focused on package printing for large volume based clients that require the highest quality printing and, where required, distribution around the whole of the UK and Europe. We have been designing and printing promotional and packaging materials for over 50 years. Providing an extensive range of CAD design, print management and packaging printing services, we specialise in proven, effective and visually appealing print materials. In fact, we have over 150 staff on-site using the latest print technology and machinery to guarantee a fast and quality-driven end product. Our sister company CSP specialises in wide variety of general printing services, including letterheads, brochures and leaflets. Their UK clients include the NHS and several blue chip companies. If this is what you are looking for please visit their website. Based in Rochester, Kent, we work throughout the whole of the UK, providing commercial clients with the very best in specialist printing and fulfilment services. Contact us today to discuss your printed packaging or general printing requirements. As one of the UK's leading specialist printing and packaging companies, we work for a wide range of clients. We recently assisted Surrey Police with all their specialist printing needs, saving them 20% on their print, storage and distribution services. To find out more visit our Case Study and see the quality of our work for yourself.